We decided to take a trip down south to visit the Ajuy caves (Las Cuevas de Ajuy) as we had never been and it is another in the list of things to see in Fuerteventura. 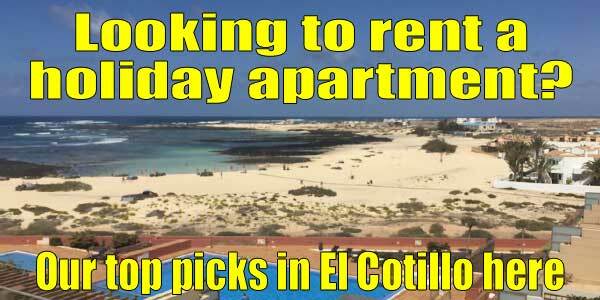 Ajuy (pronounced Ahooie) is a small coastal village about two-thirds of the way down the west coast of Fuerteventura. It is in the municipality of Pájara. There is a car park just outside the village and a short downhill walk brings you to the sea front. There are a couple of restaurants on the sea front and a couple more elsewhere in the village. The path to the Ajuy caves is on the north (right-hand) side of the beach. It is a fairly easy walk along the cliff. There are some fairly steep steps down into the caves, but these do have a sturdy handrail. The caves are closed occasionally when the sea is very rough with a large swell for safety reasons. Yes, now and again health and safety does happen here! When you get into the caves the first chamber has lots of large rocks to climb over if you want to reach the back of the sea caves but by going through the large hole you can enter the second chamber. This has a sandy floor so you can easily walk all the way to the end of the cave. A torch or a flashlight app on a phone would be useful towards the end. 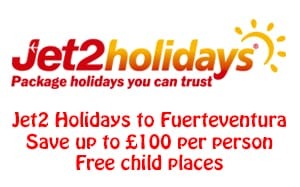 Like many things in Fuerteventura – it is free to visit the caves! 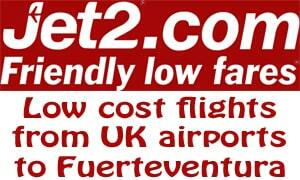 So when deciding what to do in Fuerteventura it isn’t going to cost a fortune.